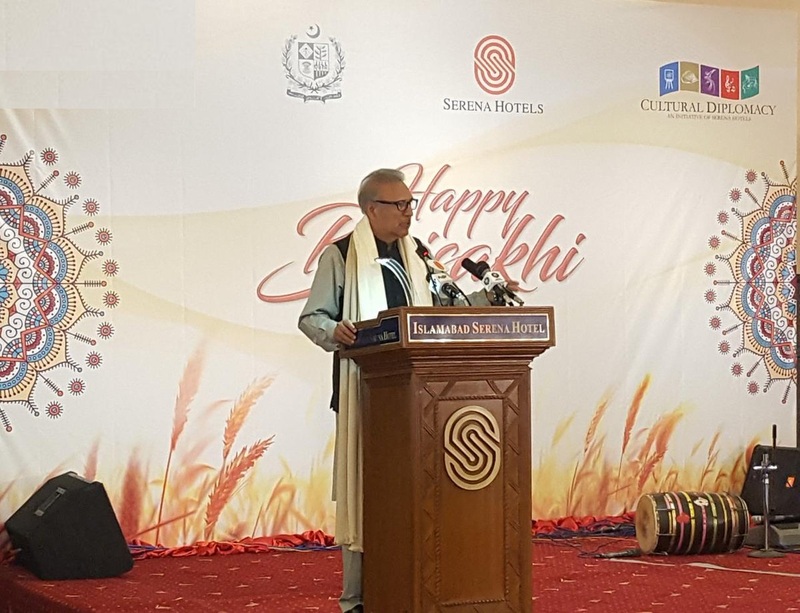 President Dr Arif Alvi says Pakistan remains committed to secure the sacred places and it know well the value of peace and stability in the region. 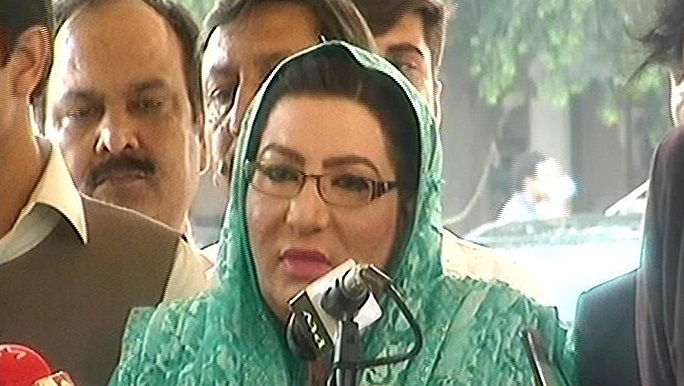 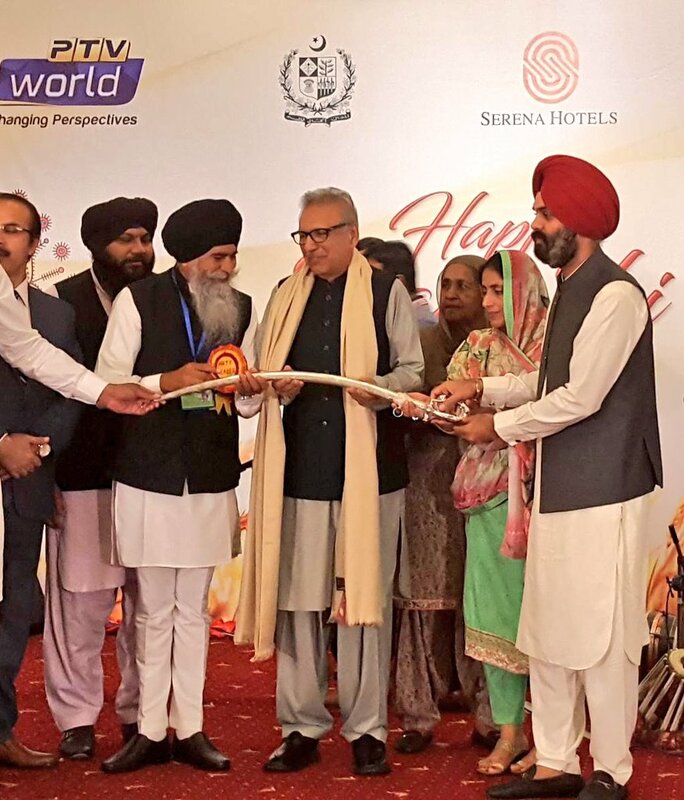 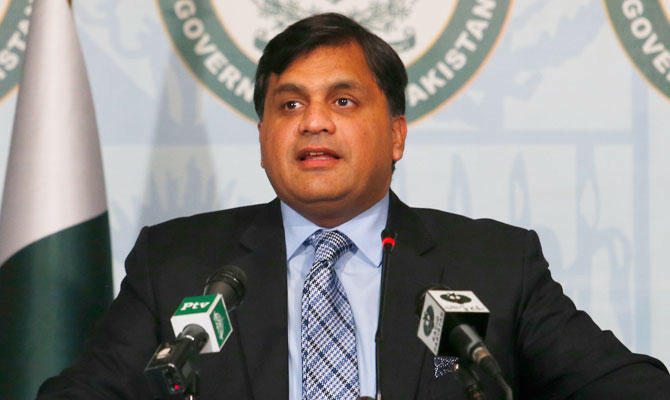 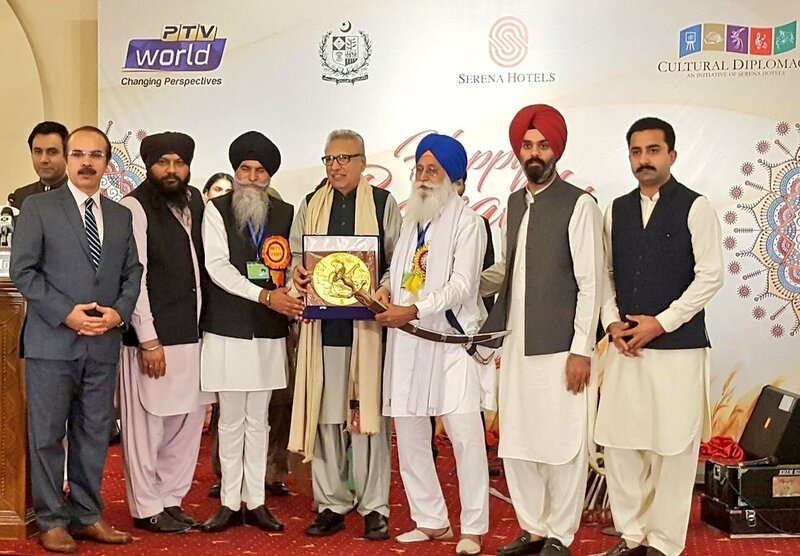 Addressing the event in connection with Baisakhi Festival Celebrations in Islamabad on Monday, he said Kartarpur corridor has been established by the government as a good neighborly gesture. 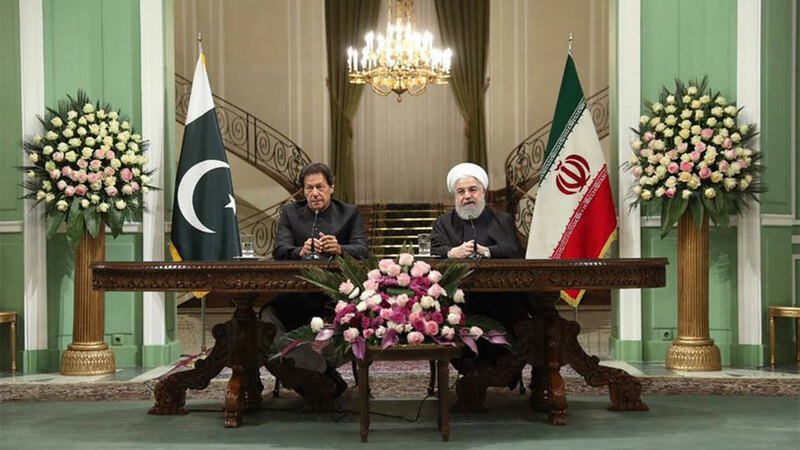 The President said Prime Minister Imran Khan well reflected the demand of peace through his actions. 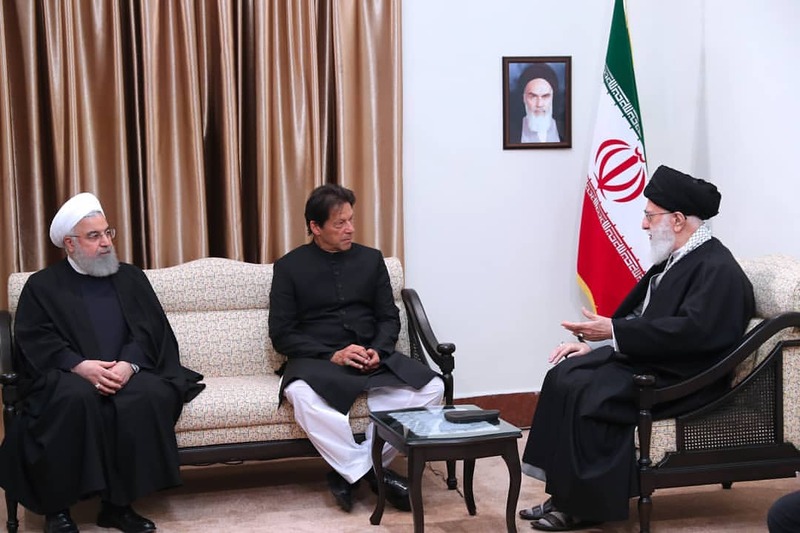 He said when the division in the society will take place on the basis of ethnicity and religion, it will be very destructive, damaging and will take decades to heal the society. 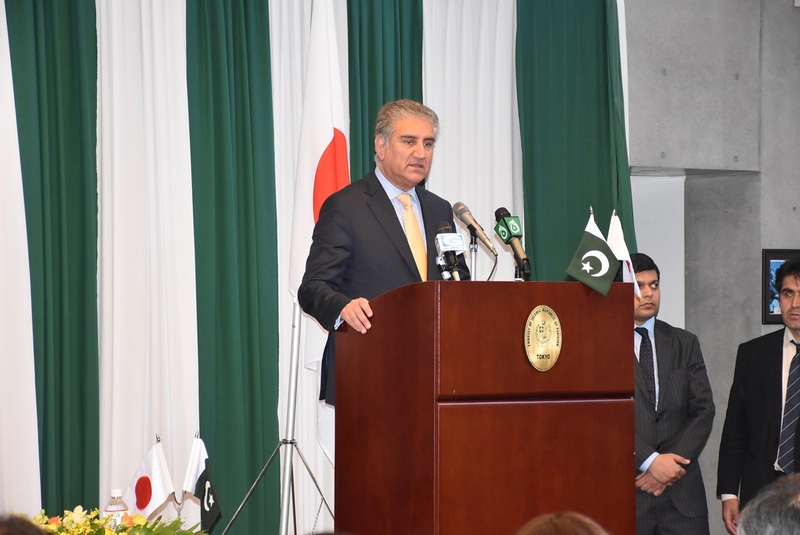 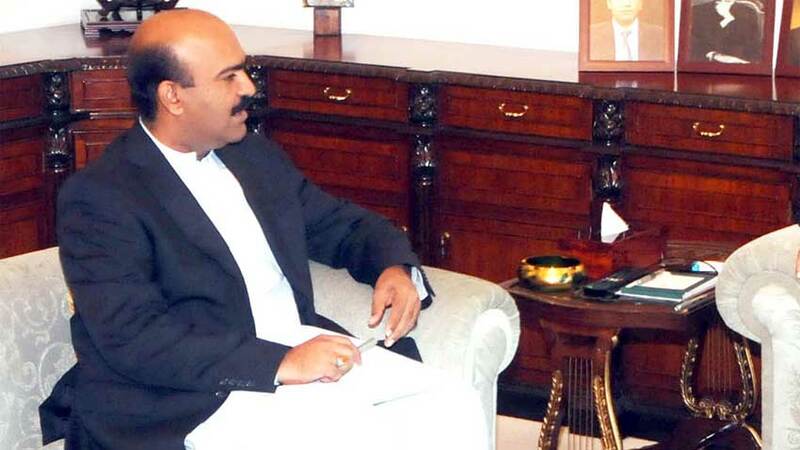 He said people to people contacts are of vital importance to get acquainted with the culture and customs of nations. 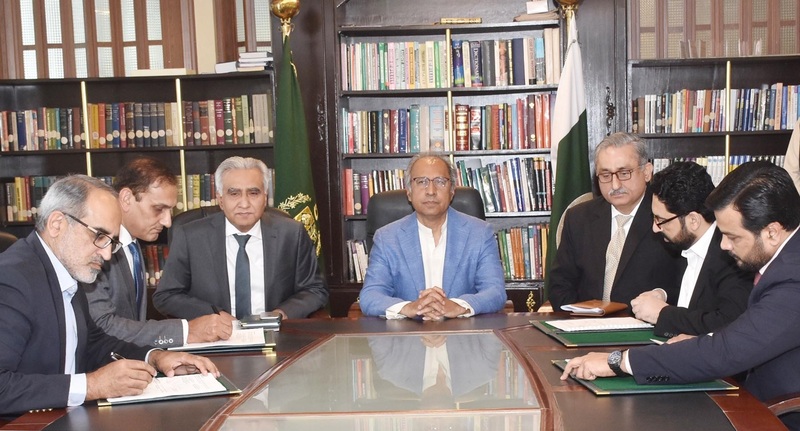 Dr Arif Alvi emphasized the need for good relations between Pakistan and India in the best interest of the region and people of both the countries as well. 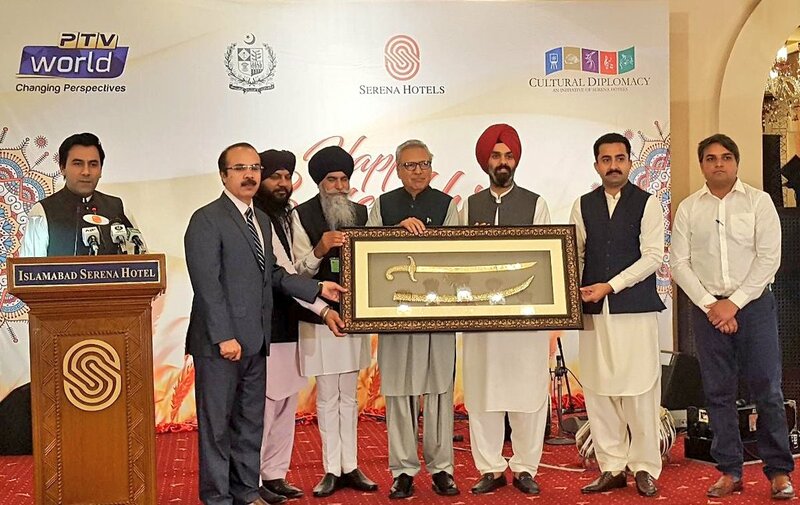 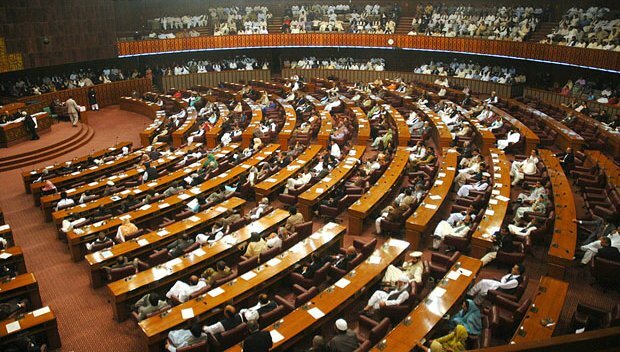 He said security situation in the country has been improved to the significant extent that greatly benefited the tourism sector of Pakistan.